Em’seni is a place of peace, healing and life and we trust that everyone passing through will experience this. Em’seni is a place of peace, healing and life and we trust that everyone passing through will experience this peace. 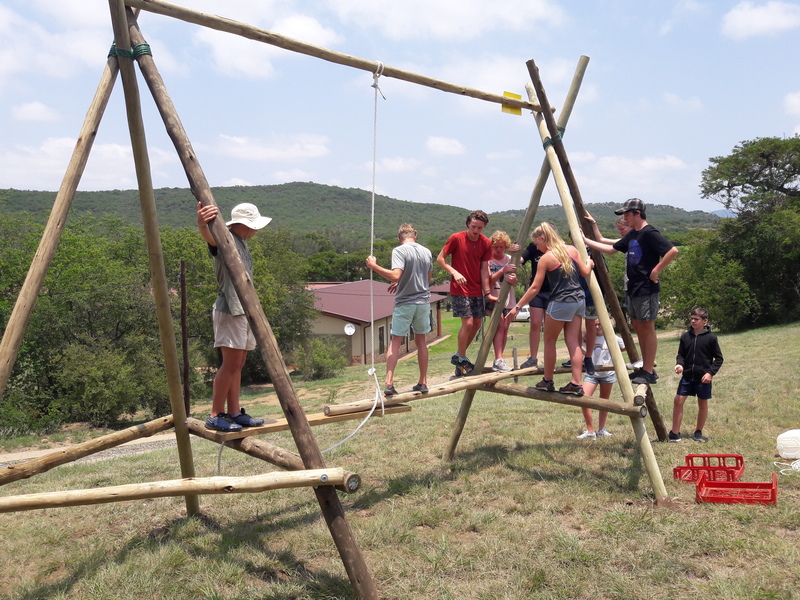 Settled at the base of Spioenkop Mountain along the banks of the Tugela River, this awesome Christian Campsite is a place to experience life at its best. 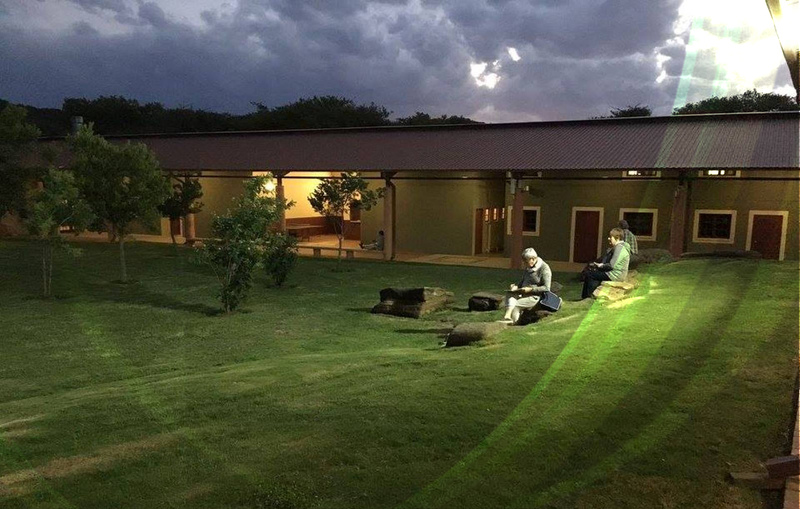 We are located in the foothills of the Drakensberg, near Winterton, KwaZulu-Natal. 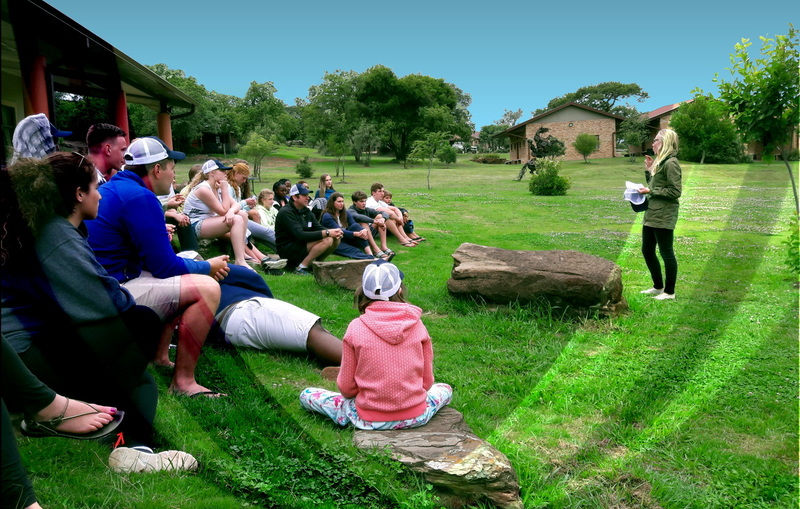 Em’seni serves as a base for Christian Adventure camps, as well as a range of other camps and retreats. 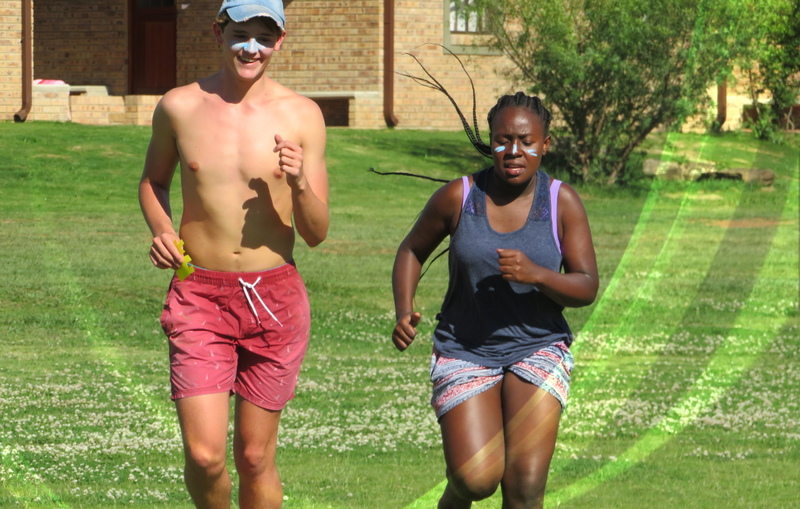 These include outdoor education, confirmation, leadership and prefect training camps as well as numerous school field trips, church groups, spirituality retreats, men’s groups, woman’s camps, leadership courses for children from disadvantaged schools and Spioenkop battle field historical groups.